Stepping out for a bite to eat usually signals a break in your routine. However, stepping out for a meal in one of the following restaurants takes you as far away from the ordinary and expected as possible. You may visit one or more of these establishments for the food, but their breathtaking visual interest will also satisfy your hunger for the beautiful and unique. The following list highlights five of the most unique combinations of art, technology, and nature in any dining area the world over. This northern Italian eatery effortlessly combines elements of high style with the comfort and appeal of a rustic garden party. Napoleon III furniture, Le Corbusier outdoor furniture, '50s décor, and a large leather sofa create a sense of timeless, lived-in space. 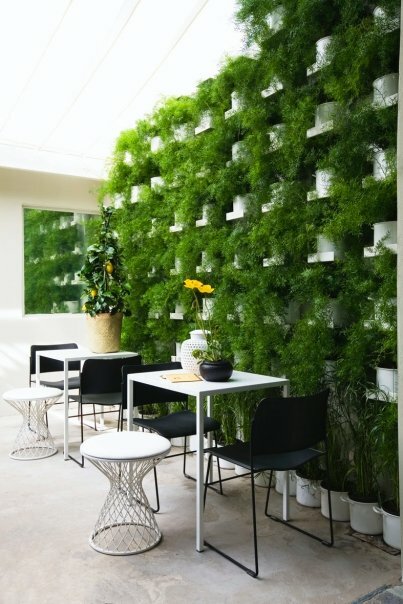 Similarly, patio furniture, “living” surfaces, and wallpapers adorned with images of giant birdcages allow guests to enjoy indoor garden parties year round. 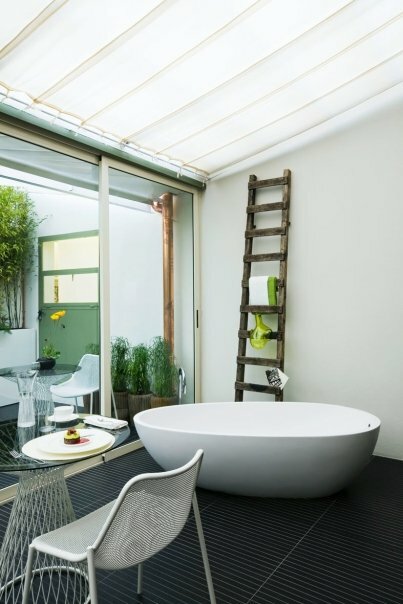 Props such as wooden ladders that double as bookshelves and a courtyard surrounding the main dining area also contribute to the restaurant’s atmosphere of rural charm. 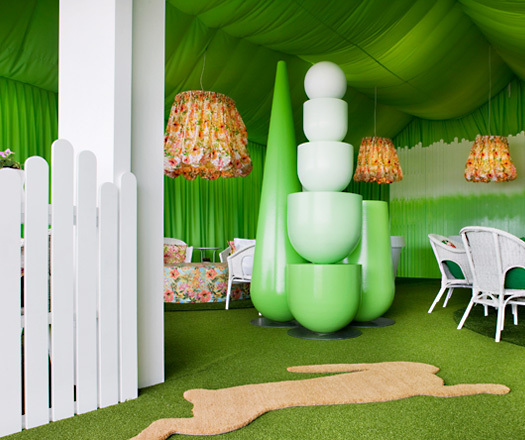 Bright colours and exaggerated proportions lend this marquee at Melbourne’s Flemington horse track its characteristic humorous atmosphere. Fine china, wicker furniture, and ‘50s-inspired waitresses serving cups of piping hot tea collide with modern interpretations of English horse racing culture, including massive white picket fences, oversized flower pots, and an abundance of new season floral prints. 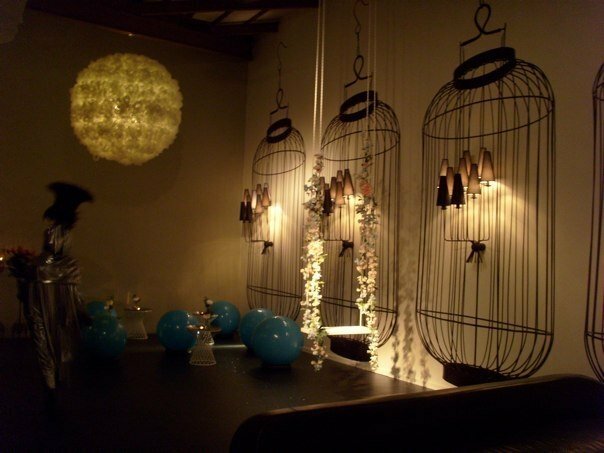 Corina Baldwin of bttb events collaborated with interior designers Hecker Phelan & Guthrie to create the space. The team wanted the marquee to evoke the nostalgia typically associated with horse racing without taking itself too seriously. “The idea was to give the impression of a meeting place for relaxation and socialization,” Baldwin explains with respect to the marquee’s playful and relaxing design, which is also complemented by living flora and artificial grass. 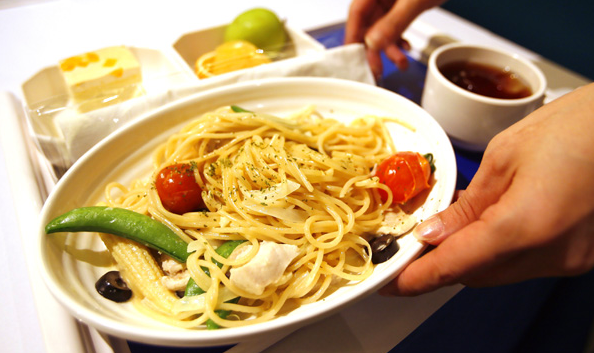 If you’re not particularly fond of airplane food, perhaps a visit to this peculiarly themed Taiwanese restaurant will have you singing a different tune. 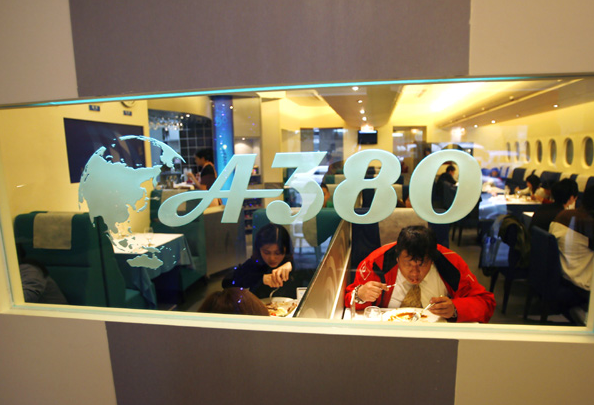 Named after the Airbus A380, the largest double-deck airliner in the world, this restaurant features only one floor and has a detailed interior that closely resembles that of a commercial airplane. Design elements include faux oval-shaped windows, baggage compartments, and large blue headrest-adorned seats. 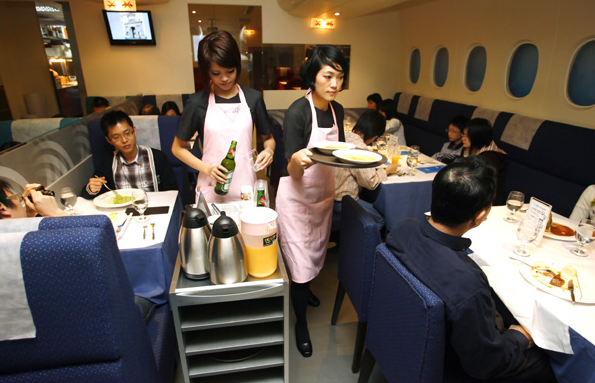 Entrepreneur Yang Mao-hui opened the restaurant. He decided to capitalize on Airbus 380’s fame in the aviation industry by offering guests a simulated experience of soaring through the clouds. 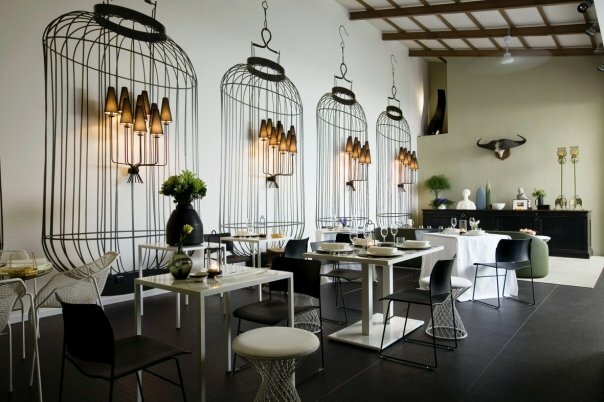 The themed eatery offers an array of high-end Western food, rather than making guests choose between chicken and fish. “Welcome aboard” is the friendly greeting staff members extend to guests, while those who must wait for a table are issued a “boarding pass.” Also, the restaurant houses 84 tables, 20 of which are “first class” and reserved for groups with advance bookings. As you might have guessed, the wait staff dress like flight attendants, and guests will be pleased to note that no security clearance is required to secure a table. 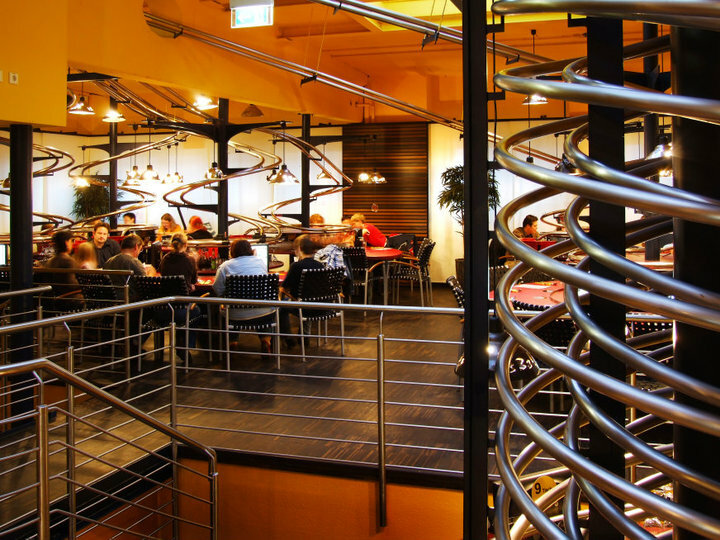 Guests of this futuristic restaurant use advanced software applications to order their food, which descends from the kitchen via winding metallic tracks. At this particular eatery, wait staff are unnecessary due to touch-screen computers installed at every table. With a few taps and swipes, guests can browse the menu of dishes made from local, organic ingredients and consult a list of the restaurant’s suppliers. The computers also allow guests to view “hit lists” of other guests for easy access to their recommendations. 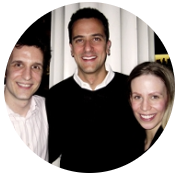 The restaurant’s owner, Michael Mack, rose to prominence in the city as the owner of a profitable iron foundry before deciding to usher the dining experience into the 21st century. 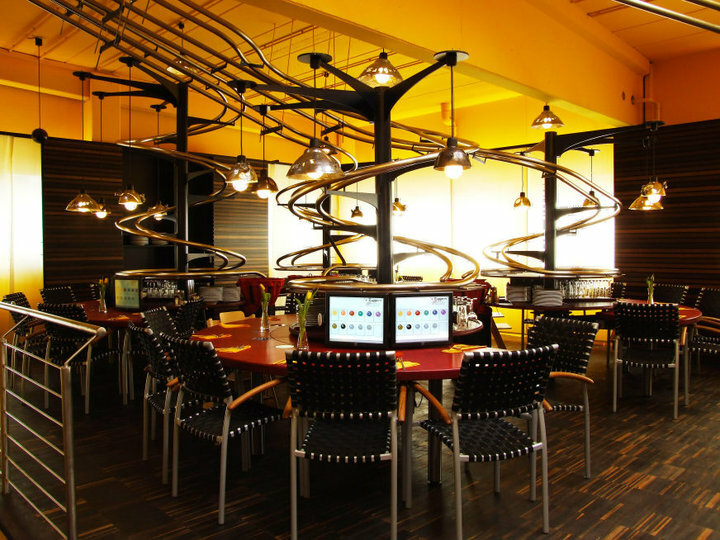 He installed a kitchen above the main dining area of 's Baggers, which also houses computers that register the orders coming in from below. The system then calculates the likely delivery time of drink and food orders and relays the information to the appropriate table. 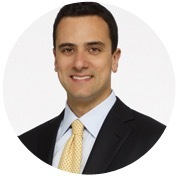 The track system that delivers the orders is patented in Germany, and Mack is currently seeking international protection for his invention so that he can license it to restaurants in other countries. 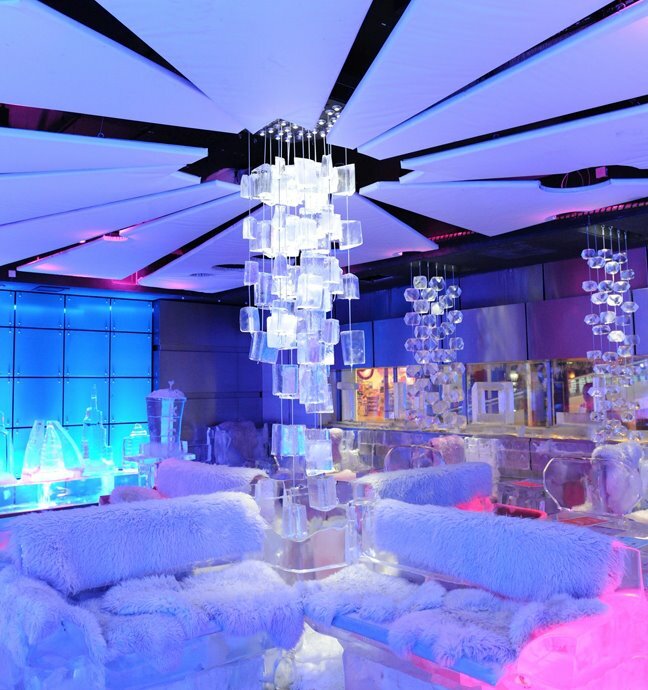 If you’re craving an escape from the soaring temperatures that characterize one of the Middle East’s biggest cities, look no further than Chillout, a restaurant made entirely of ice. Seat yourself on one of the restaurant’s many benches or chairs that have been sculpted from giants block of ice, while sipping a mocktail from an ice glass. Then, head over to the ice bar if you’re in need of a refill. 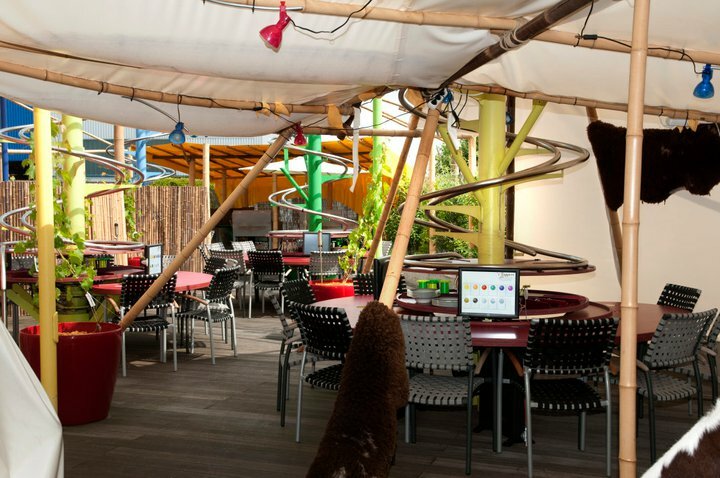 This amazingly unique restaurant fills 2,400 square feet and is divided into three sections. Guests initially unwind in the lobby and lounge areas, which are set to room temperature, before entering a buffer zone. At 5 degrees Celsius, the buffer zone lets your body prepare for the main dining area’s drastic drop in temperature. Guests are also outfitted with the necessary parka, disposable wool gloves, and shoes. While enjoying cold cuts, cheese, juice, mocktails, and ice cream, guests can admire decorative centrepieces or the elaborate chandelier — all of which are carved from crystal-clear ice. Sheepskin throws are also available for an extra measure of warmth inside the frosty dining room.